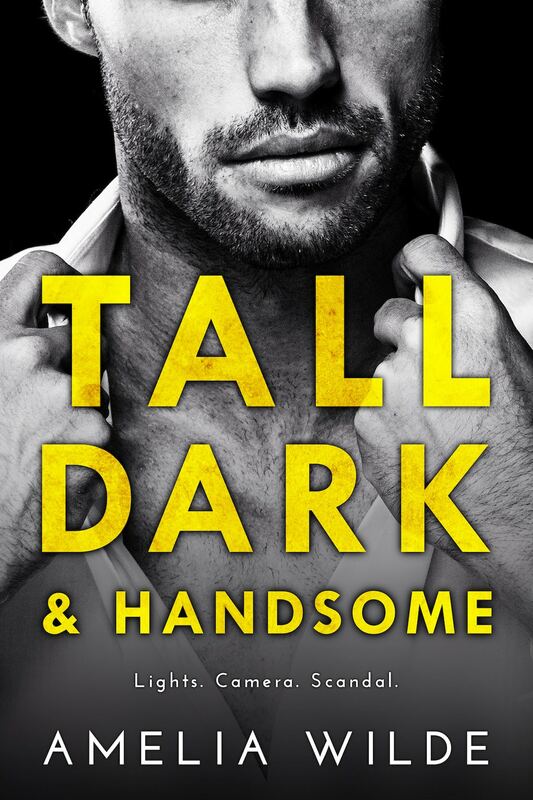 Anyone looking for a suspenseful, hot, fantastic book? Look no further! 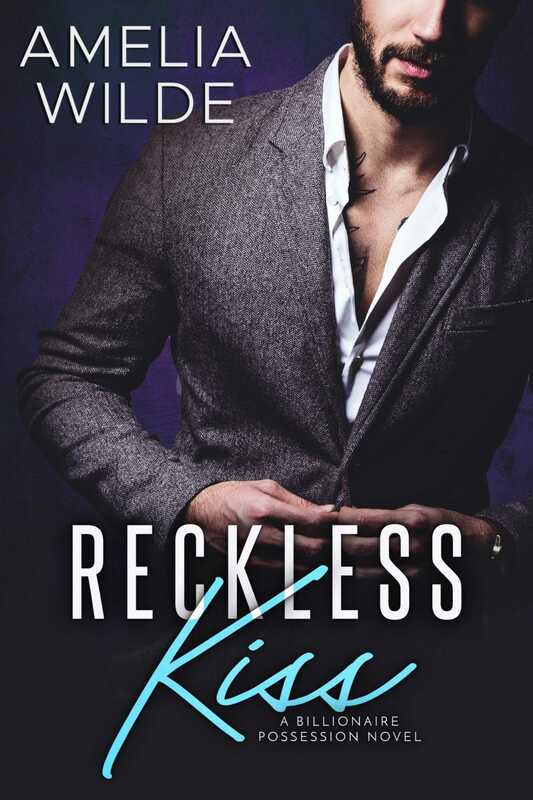 Reckless Kiss is a 'can't turn the pages fast enough' book that grips you with the hilarity, drama, and scorching hot chemistry from the first meeting between Vivienne and Dominic. The one thing that obsesses, captivates, and seduces me? Money. 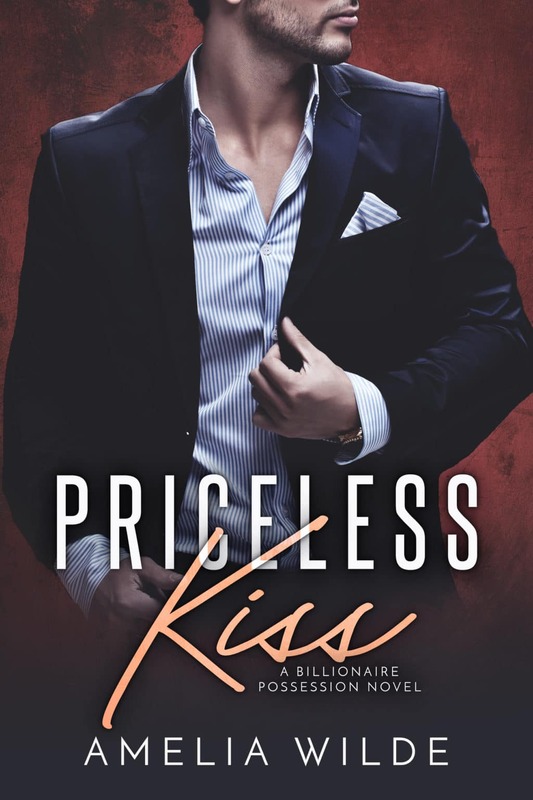 I’m a self-made billionaire, and running my business empire means I’ve got better things to do than bother with women. They can throw themselves at me all they want—I can’t be tempted. Until my newest executive secretary’s first day on the job. One glance at her and I forget about spreadsheets and quarterly earnings, because her curves are pure sin. Her mouth is the wickedest distraction I’ve ever seen. And I swear she’s begging me to f*ck her with those huge, green, innocent eyes. I’m not just her boss—I’m the CEO of the whole company. I shouldn’t touch her, let alone bend her over my desk and make her moan my name. And I absolutely can’t possess Vivienne the way I really want to, letting her slake my dark desires.